PREMIERE: Y2K & lil aaron Sound Like the Future on "DAMN"
It’s hard to predict what the future will sound like, but you usually know it when you hear it. And that’s not to say that the future will sound like one thing, because it won’t. 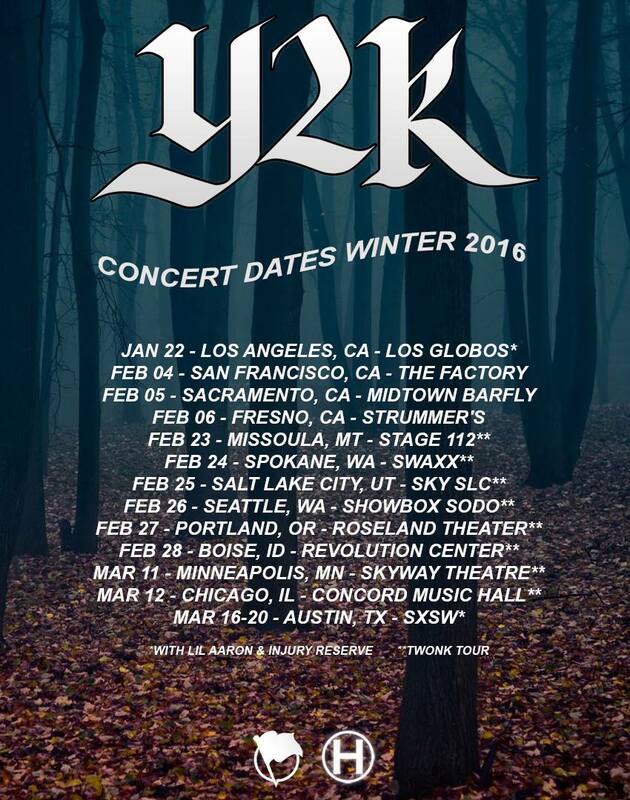 Music is becoming more and more fragmented thanks to the internet, but forward-thinking music almost always signifies a shift on the way, and this new track from Y2K and lil aaron is undeniable. It’s the product of the two artists hanging out and working together in Los Angeles for the first time, and it’s massive. Dynamic production, hypnotizing melodies, and catchy, ambitious songwriting all clash in a way that only a post-internet world could understand. 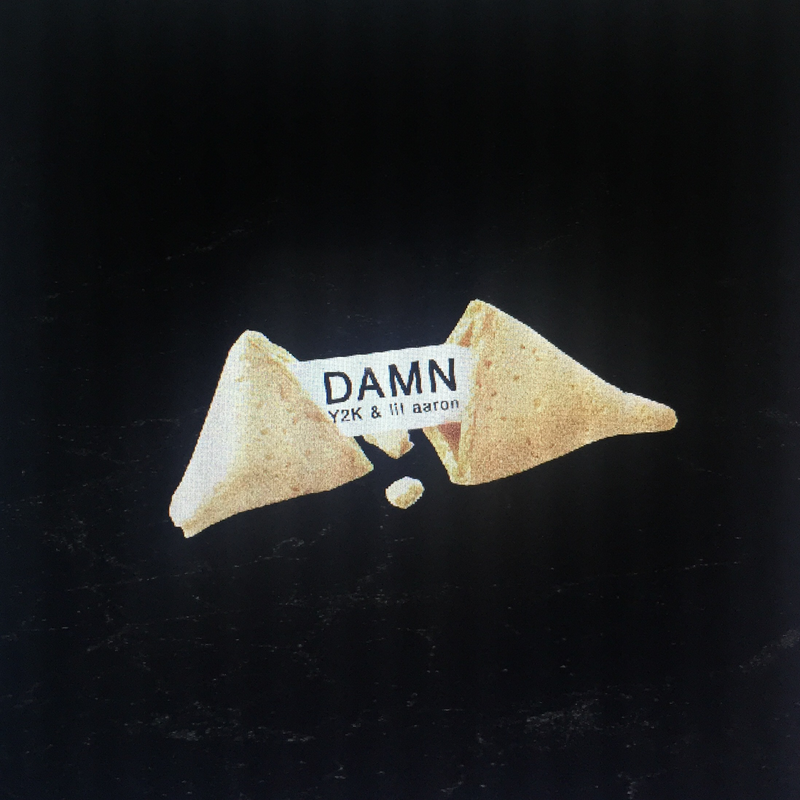 Check out “DAMN” below, and keep an ear out for these two.